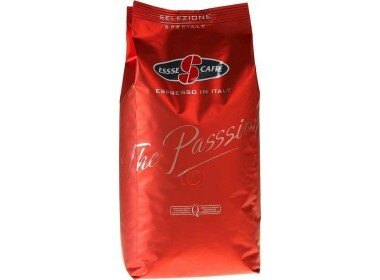 Qualified Blend for Certified Italian Espresso.Full flavour, half the caffeine: this exclusive blend of Arabica and Robusta beans with high-quality decaffeinated coffee gives a full-bodied espresso, just as distinctive as regular espresso, that can be enjoyed throughout the day.Available in 1 kg bag. The classic Breakfast tea from a single-estate plantation in Kenya. It has a rich nutty aroma and an intense copper colour. Can be drunk at any time of the day with either a slice of lemon or even some milk. One of the most popular tea blends in the world. It has a distinctive and fruity aroma thanks to the oil extract from the rind of the citrus Bergamot orange fruit. An enchanting black Ceylon leaf tea from Sri Lanka with a delicious zesty lemon aroma.